Another low-budget epic from Science Fiction's past! 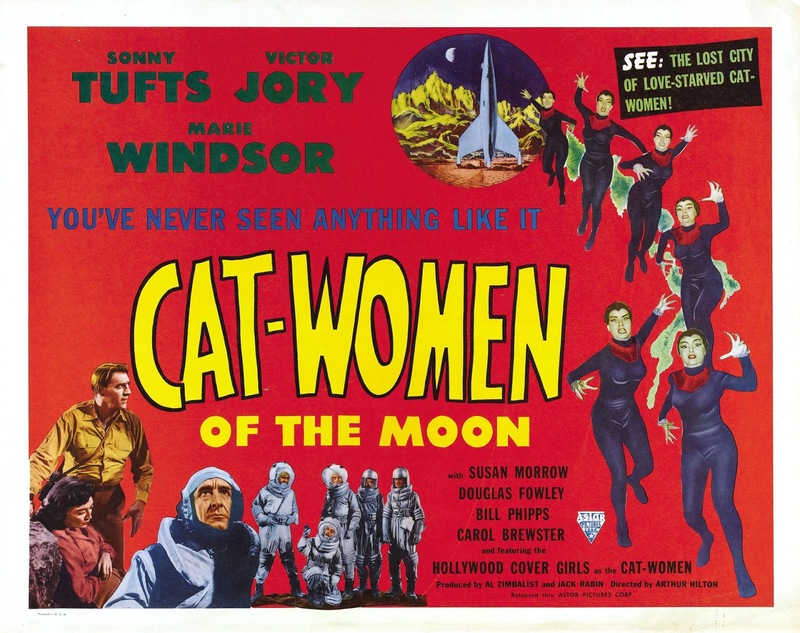 Released in 1953 and starring Sonny Tufts, this feature was originally shown in anaglyph 3-D. 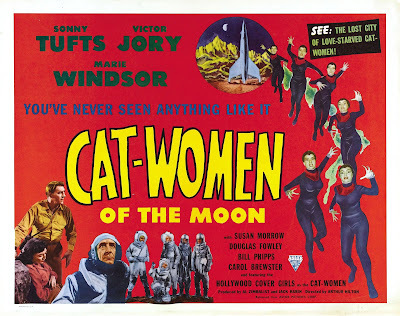 It proved to be so popular that it was re-filmed in 1958 as "Missile To The Moon". 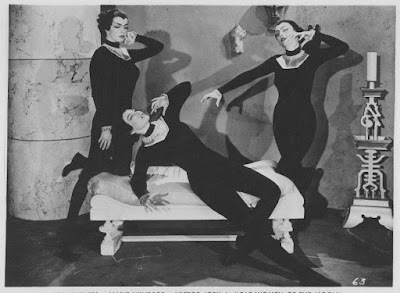 Keep your eyes peeled for the "Hollywood Cover Girls" as the ominous Cat Women! Have a couple of beers before you watch this one!